Masterkey suites make a convenient way to access numerous doors without having to carry all the individual differ keys. It can be used to control who can have access to certain areas. 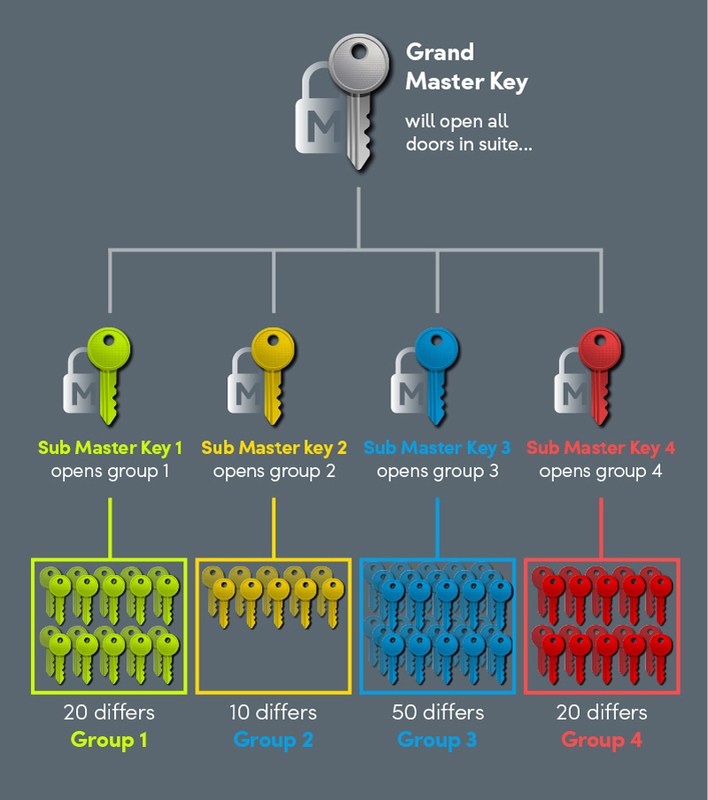 It is also possible to have various key levels (sub masters) within a master key suite. 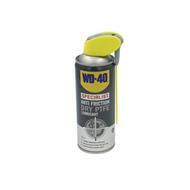 For example you could introduce sub master keys which would control certain areas, i.e. four different buildings could use a sub master key for each building, with a grand master key that opens all locks in all four buildings. 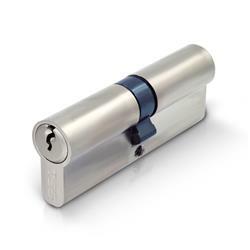 It is also possible to have communal locks (common entrance) on a master key system. 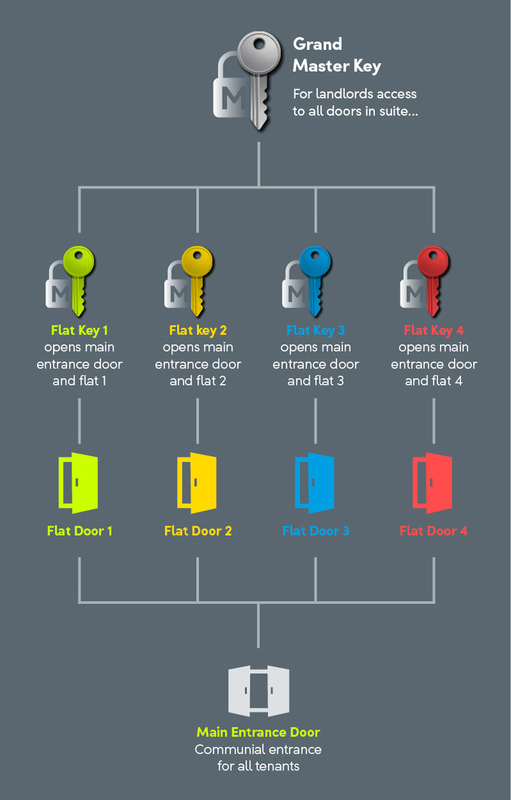 This is where one lock can be opened by numerous differ keys, which is a popular setup with landlords who own a block of flats. 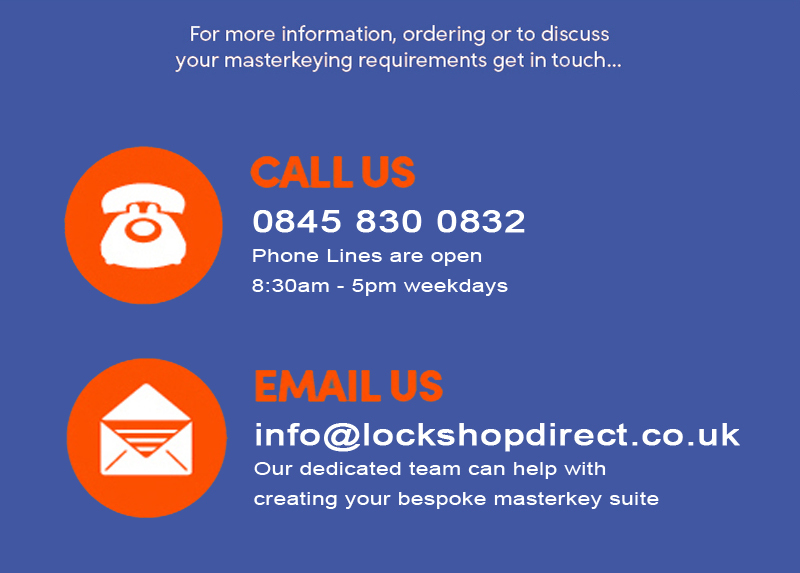 With this form of masterkey suite, tenants do not need to carry a key for the front door as well as their flat door key. 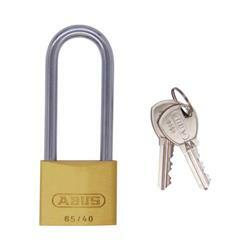 The tenants can just carry their flar key which will also allow access through the main entrance door. Landlords would hold the master key so that they can have access to the front door entrance and all the flats when required. See the below example for a typical design layout for this style of suite.